These pests are attracted to a variety of household items, which they may use as a food source or a place to lay eggs. They eat dry goods, including grains, nuts, flours, spices, and chocolate. Clothes moths infest items like clothing and upholstery made of animal-based materials. The pests hide inside packaged products, which they use as a breeding site and food source for their larvae. 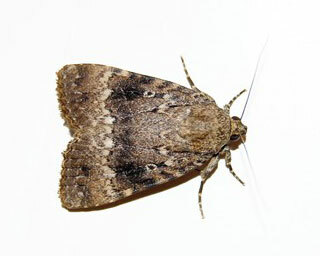 Moth infestations may spread to contaminate entire cupboards full of food. They can also damage fabric (clothes moths). Though the pests favor wool, they will consume anything from feathers to silk. They’re drawn to food particles and other stains on fabric.